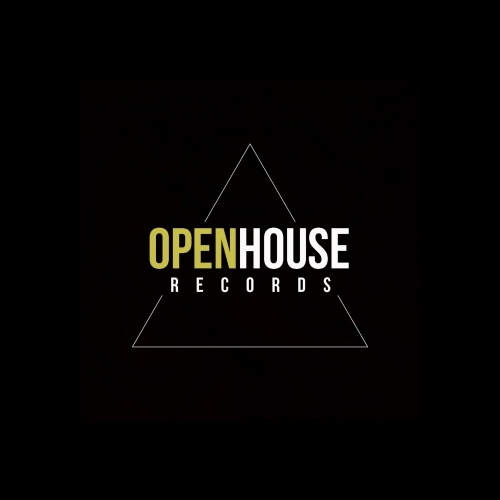 Open House Records Demo Submission, Contacts, A&R, Links & More. Open House Records is an Independent Label based in the West Midlands region of the United Kingdom. Founded by label owner 'Ruben Christie aka Mismatch'. Formed in October 2015, we specialise in House Music ranging from: Deep, Vocal, and Commercial House sounds. Ou sub label Open House Deep, caters for the Tech & Bass side of sounds. Our ethos is to showcase hidden talent, and put them on the radar.